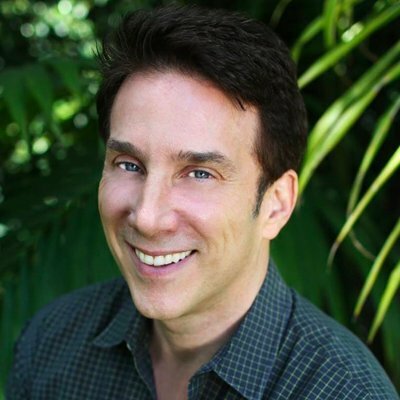 John Livesay (aka “The Pitch Whisperer”) helps entrepreneurs craft compelling pitches. He’s the author of The Successful Pitch: Conversations On Going From Invisible To Investable (pretty good pitch, right there in the title), host of The Successful Pitch Podcast, and has been featured in Inc., Forbes, Fast Company, CBS, Fox, and more. We did this via Skype, so we each had to bring our own wine. John had some Stag’s Leap chardonnay (@StagsLeapWines). Reuben had Ron Rubin (no relation) Russian River Valley Pinot Noir (2013). Quite yummy for folks who like Russian River Valley pinots. Update: Check out John’s TEDx talk on being your own lifeguard.